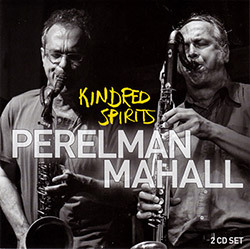 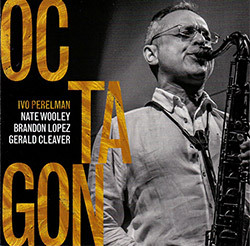 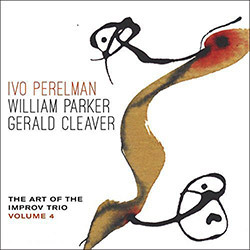 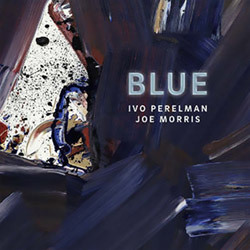 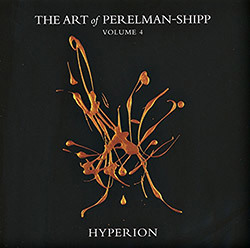 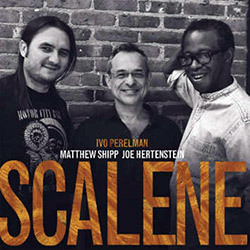 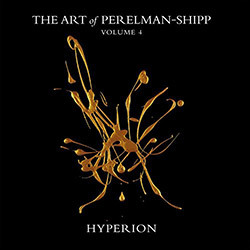 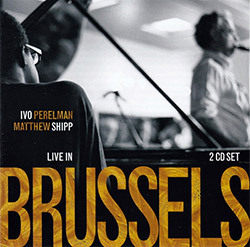 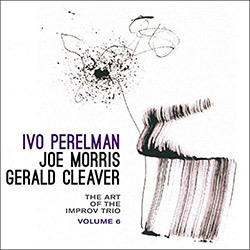 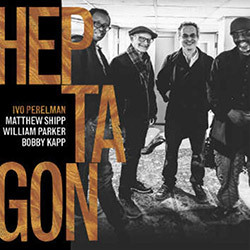 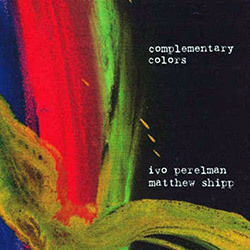 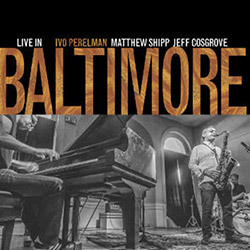 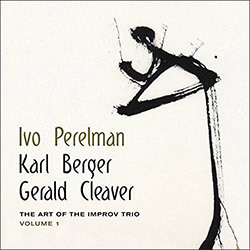 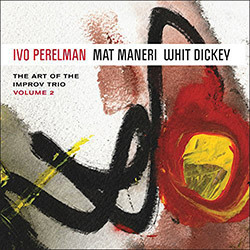 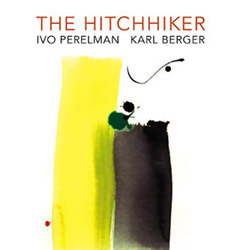 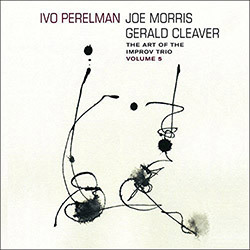 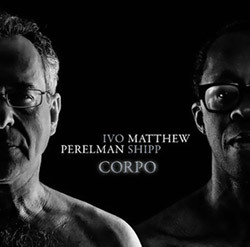 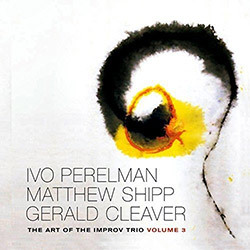 The first in a series of recent duo recordings from Brazilian-born, NY-based tenor saxophonist Ivo Pereleman is with German bass clarinetist Rudi Mahall, both incredibly skilled players that complement each other in timbre and range, while finding common ground in intertwining lines, incredible counterpoint, and an innate adherence to lyricism. 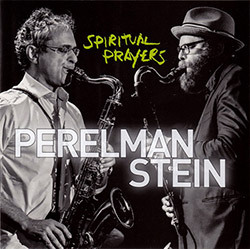 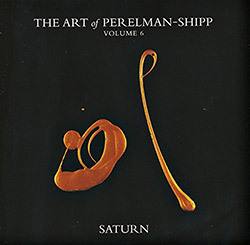 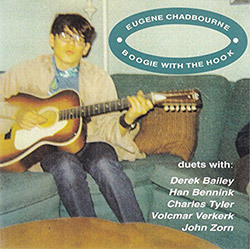 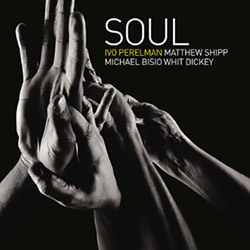 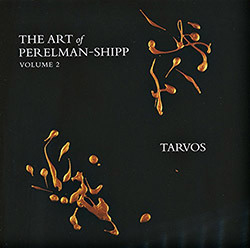 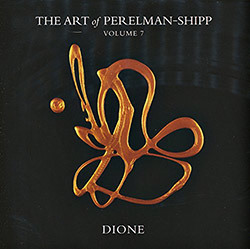 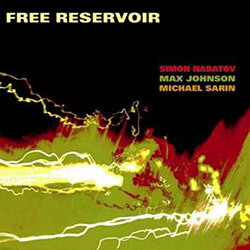 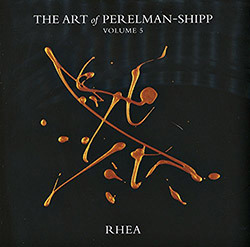 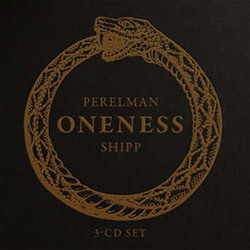 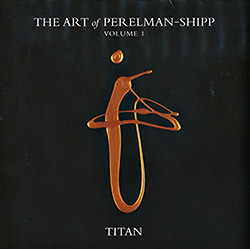 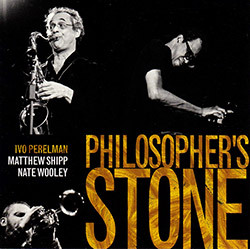 A confluence of reeds as Brazilian-born, NY-based tenor saxophonist Ivo Perelman meets NY-born, Chicago-based bass clarinetist Jason Stein, the 2nd of Perelman's recent reed duos after his meeting with bass clarinetist Rudi Mahall; here Pereleman ascribes a spiritual connection with Stein in the remarkable compatibility of wonderfully controlled, complex interplay. 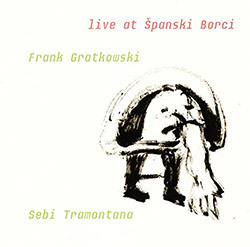 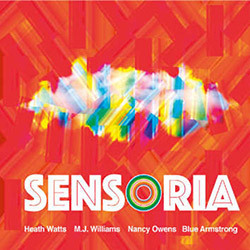 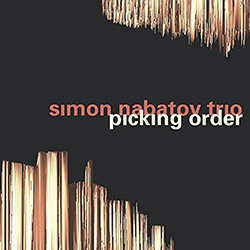 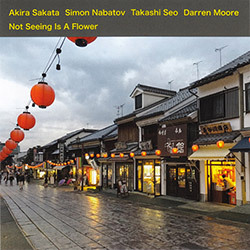 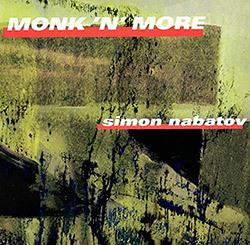 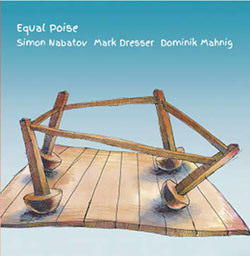 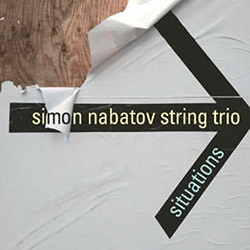 Pianist Simon Nabatov plays the music of Thelonious Monk in a live concert from 1995, alternating those recordings with a 2013 concert of solo electroacoustic work, an unusual approach that focuses the melodic aspects of Monk while highlighting his eccentricity and intrepidity. 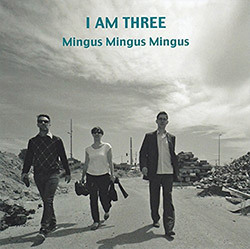 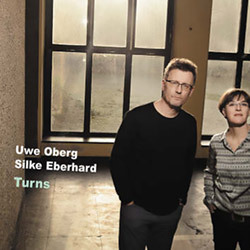 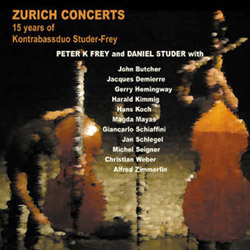 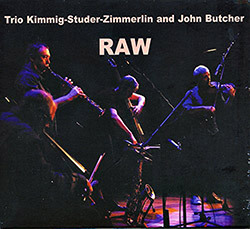 The Swiss string trio led by violinist Harald Kimmig, with Daniel Studer on bass and Alfred Zimmerlin on cello, is joined by UK saxophonist John Butcher for a set of improvisations that build with a unique percussive vitality and burning intensity. 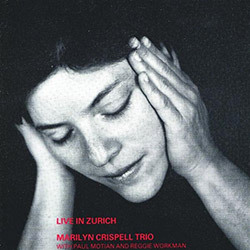 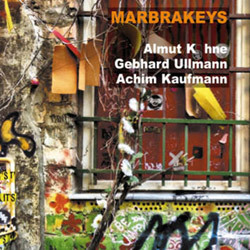 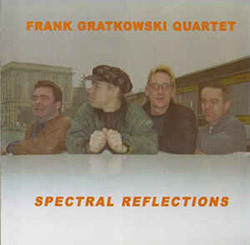 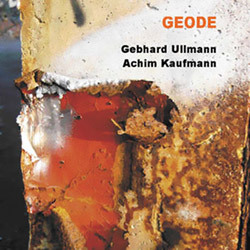 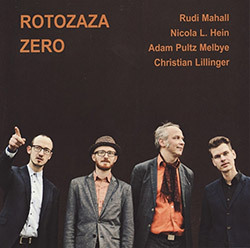 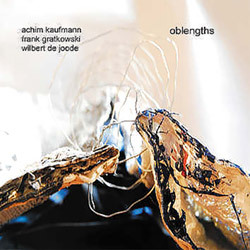 The Berlin quartet of bass clarinetist Rudi Mahall, Nicola L. Hein on guitar, Adam Pultz Melbye on bass and Christian Lillinger on drums, using traditional and extended techniques in spontaneous compositions that blend free jazz and sound improvisation in truly unique ways.